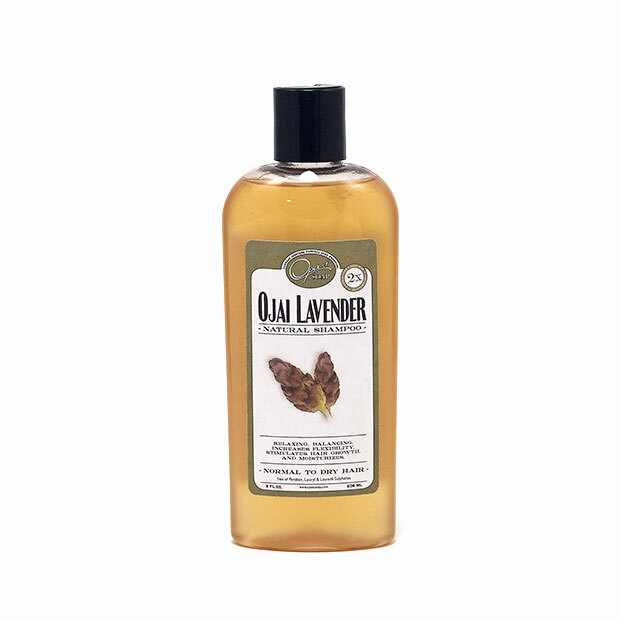 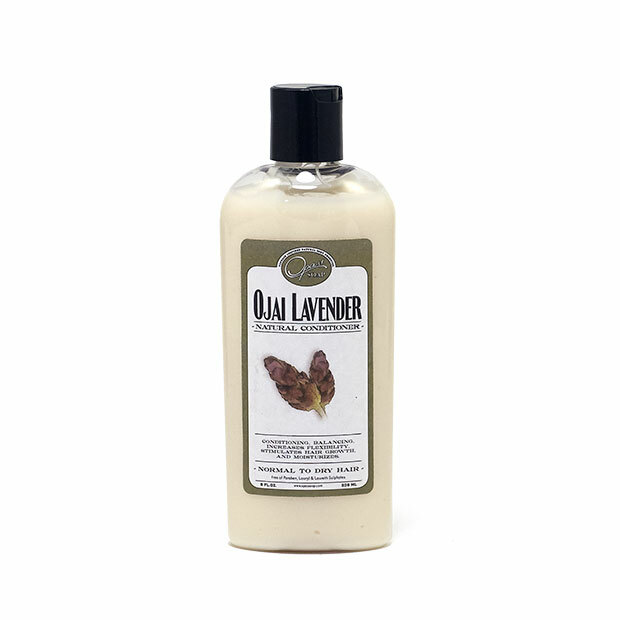 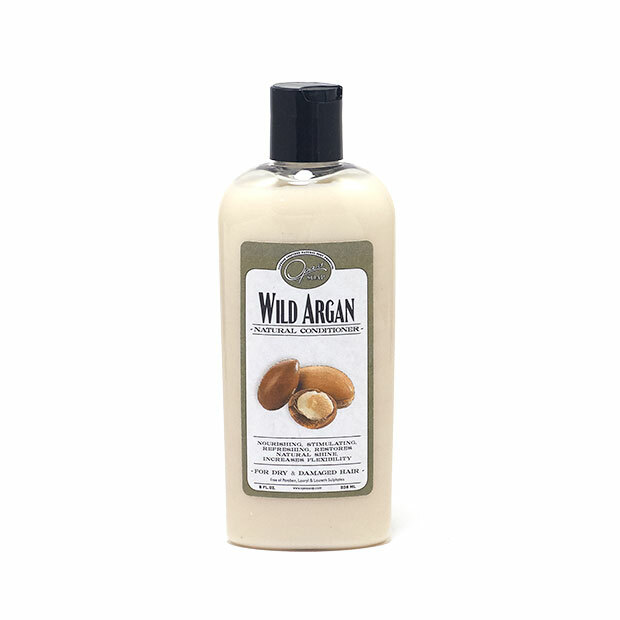 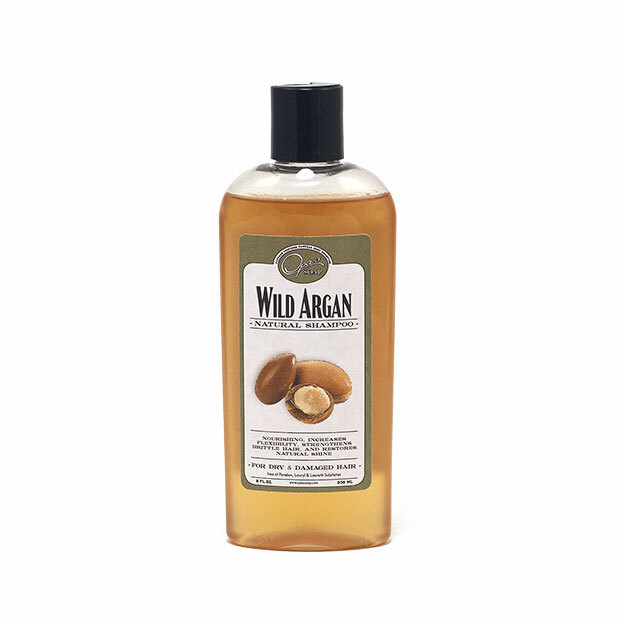 Wild Argan conditioner is stimulating, and is beneficial to all hair types including treated, dry, and processed hair. 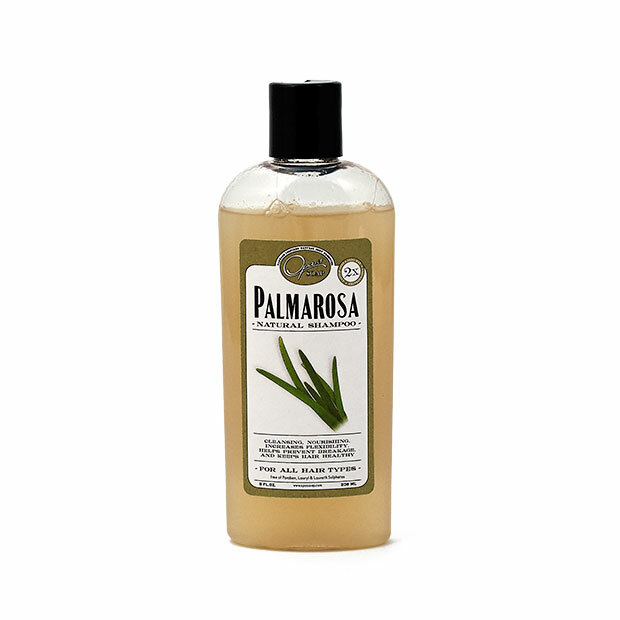 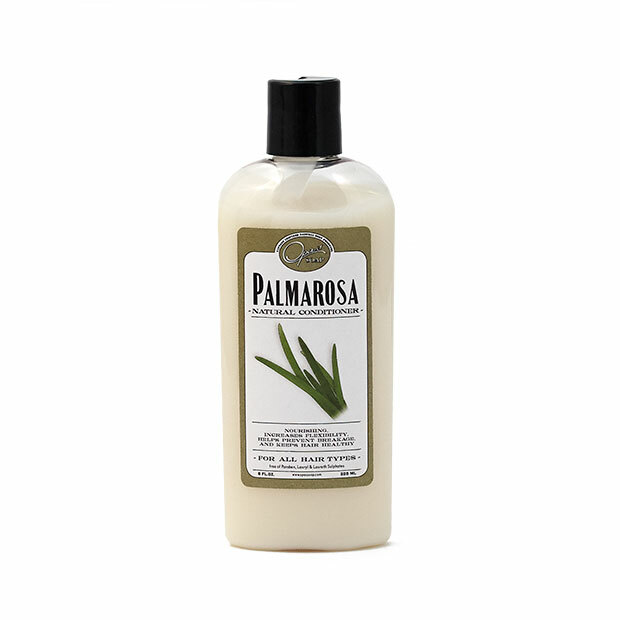 Palmarosa conditioner is nourishing, increases flexibility, helps prevent breakage, and aids to keep hair healthy. 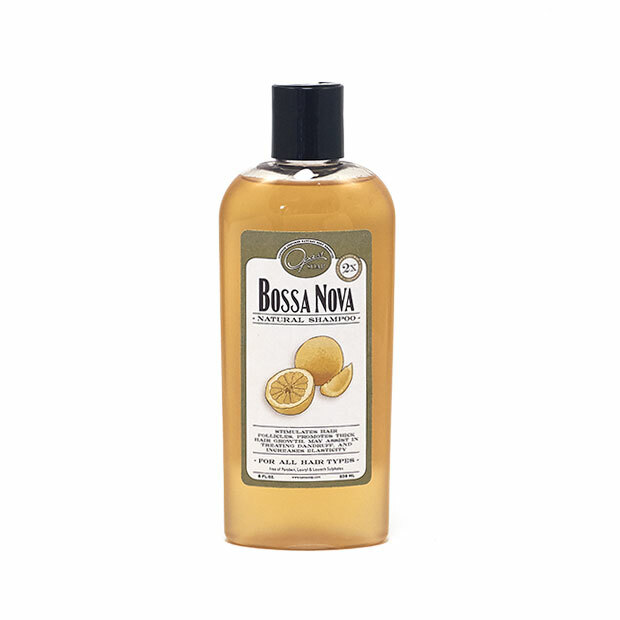 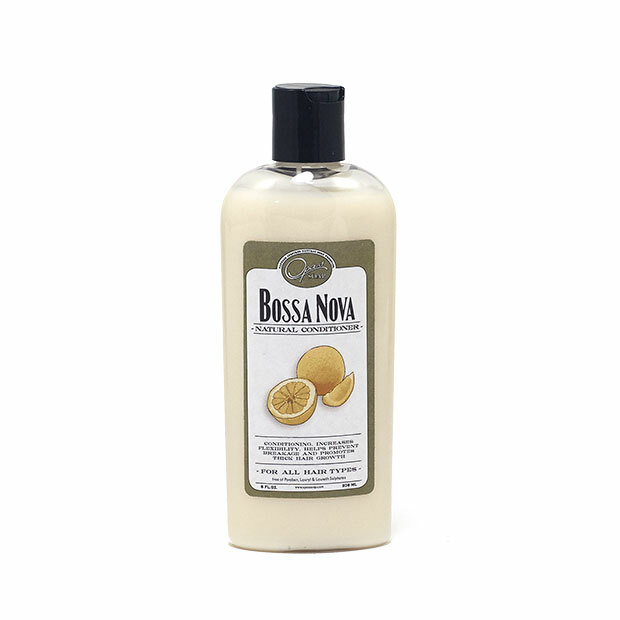 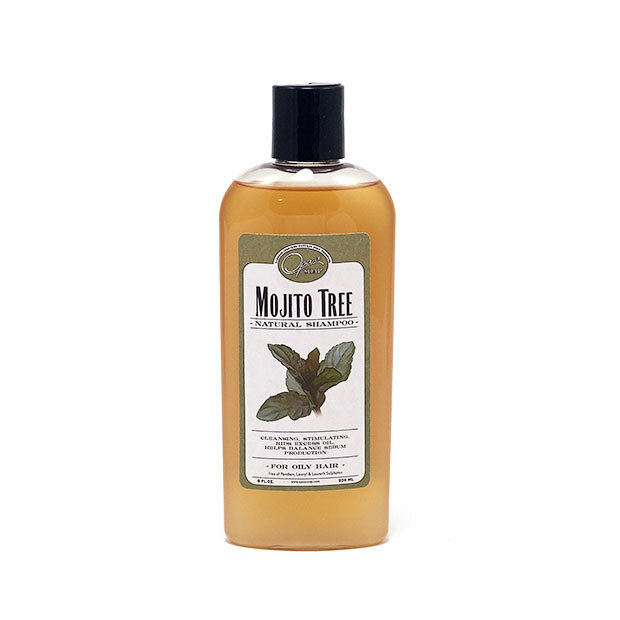 Bossa Nova conditioner is designed to help promote stimulation of the hair follicles.